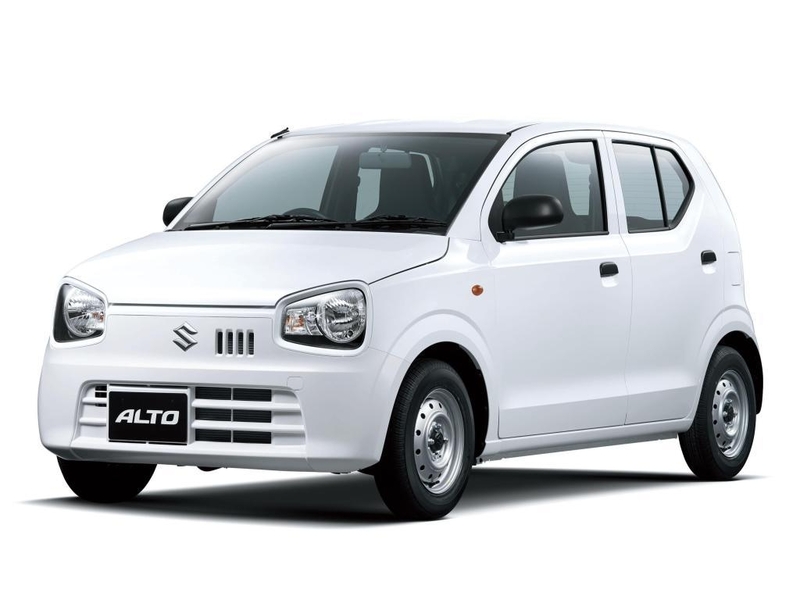 Suzuki Alto 2019 price in Pakistan is yet to be officially confirmed by the Pak Suzuki officials, but there are expectations related to its price that it will be around Rs.1200000. After hearing the news regarding Suzuki Mehran to be discontinued, people across the country are strongly anticipating that the company will be launching the locally manufactured 660cc Alto 2019 in Pakistan. This hatchback will be coming in two modes of transmission automatic and manual. Furthermore, it is expected to be available in three variants, in which top of the line variant will be coming with automatic transmission. This new car by Pak Suzuki is expected to be making a much better repute as compared to Suzuki Mehran in Pakistan automotive industry. 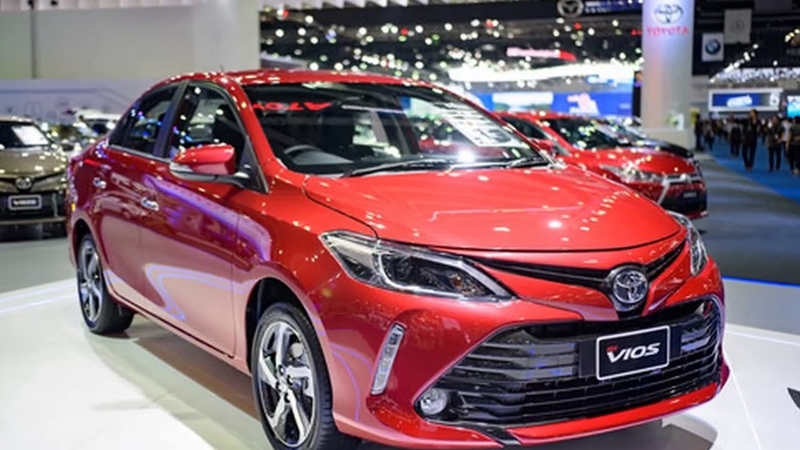 Toyota Vios 2019 price in Pakistan is not officially confirmed by the Toyota officials for the Toyota sedan fans in the country. However, there are rumors in the automotive industry regarding Toyota Vios price is that it will be around Rs.1759000. We talked to one of Toyota vendors and they said that the company has given them the task to make Vios 2019 parts available by November 2018, as they will be launching this sedan in October 2019. It will be coming with 1.3-liter DOHC 16 Valve Dual VVT-I engine which will be mated with an automatic or manual transmission. If we say the rumors are true, we might expect that the company might be planning to replace Toyota GLI with this sedan. Well, now we have to wait and see what the company has in the bag for us. 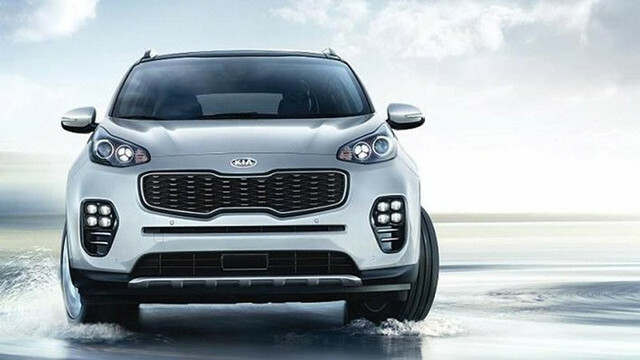 Kia Sportage 2019 price in Pakistan is yet to be officially announced by the Kia Pakistan officials, but as per the rumors in the automotive industry related to 2019 Kia Sportage price, it is expected to be around Rs.3500000. KIA Pakistan at the official launch of Kia Carnival, it also showcased Kia Sportage and Kia Rio for the public. These cars are expected to be officially launched at the end of 2019, but it is not confirmed till date. We might expect to see them before the end. Though, both these cars by Kia were spotted twice in different cities of Pakistan, which possibly shows that the company might launch it before the end of 2019. 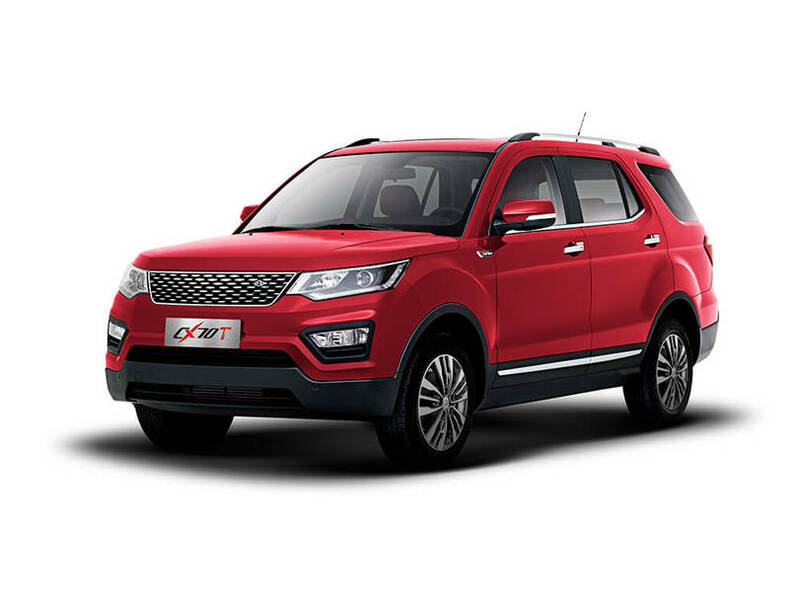 This SUV KIA Sportage will be available in a variety of engine options, but the Kia Sportage which was spotted in Karachi it was powered with 2.4-liter inline 4 engine which was mated to both manual and automatic transmission. If this SUV is launched in Pakistan, it is expected to be giving competition to BMW X5. 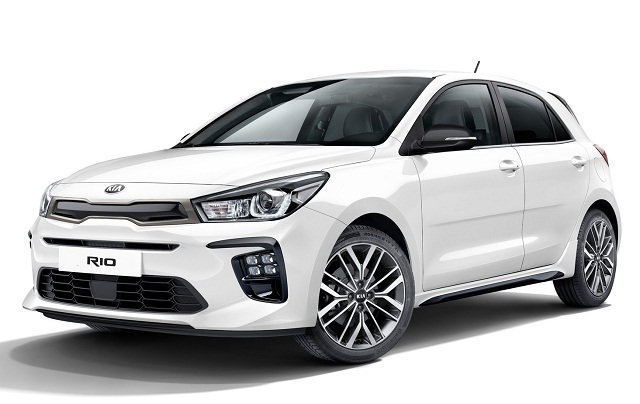 Kia Rio 2019 price in Pakistan is not officially announced yet by Kia Pakistan officials, but as per the fan-made expectations related to the 2019 Kia Rio price, it is expected to be around Rs.1400000. This hatchback by Kia Pakistan is fully equipped with innovative features and specs. Internationally this hatchback comes with 1.0-liter turbo engine which is mated to a 5-speed manual, 4-speed automatic, 6-speed manual or 6-speed automatic transmission. Moreover, the exciting features which are expected to be seen in this hatchback by Kia include Lane Departure Warning, Apple Car Play and Android Auto supported infotainment system, Autonomous Emergency Braking and many more. This car is expected to be giving a rivalry to none other than Suzuki Swift. Changan CX70T 2019 price in Pakistan is yet to be officially confirmed by the company officials. This SUV is going to be launched with the collaboration of Master Motors with Changan Motors in Pakistan. This SUV is going to be powered with 1.5-liter Blue Core turbocharged direct injected inline-4 engine which is mated with 6-speed automatic transmission. This engine has the capability to produce 147hp with 230Nm torque. It will be giving competition to Honda Vezel, Toyota C-HR, and Suzuki Vitara.